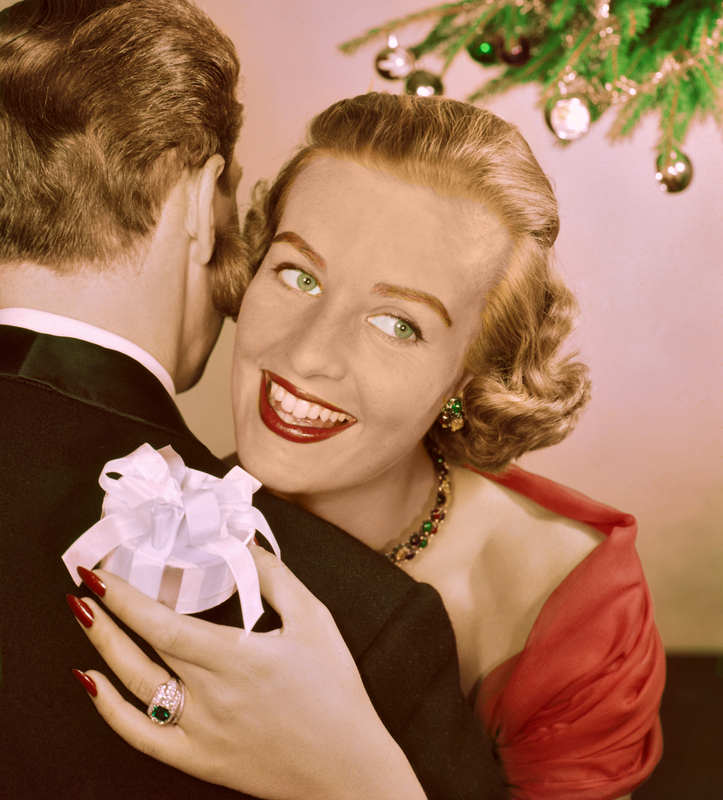 The Psychology Of Gift Giving : 13.7: Cosmos And Culture When giving gifts this holiday season, it's not (only) the thought that counts. The gift itself really counts for something, too. Although you may want to give thought to giving an ephemeral experience over an object that will last forever. The winter holidays are upon us, and with them the excuse (or obligation) to buy presents for our loved ones. I was taught that it's the thought that counts; but recent findings in psychology suggest otherwise. "It turns out it's not the thought that counts," says psychologist Nick Epley in a nice WSJ feature by Sumathi Reddy on gift giving. "It's the gift that counts." On the other hand, spending money on experiences often makes people happier than spending it on objects. Psychologists Ryan Howell and Graham Hill, who conducted the research, suggest this is in part because experiences increase feelings of relatedness, which they describe in their paper as "the need for human beings to belong, to feel connected, and to be understood by others." So while the thought that went into choosing a gift may not play a huge role in the recipient's happiness, being "thoughtful" in your relationship with that person likely does.